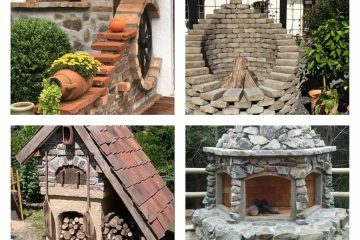 Before you decide to throw away the old cinder blocks, remember these ideas that are so inspiring and helpful and shared right here in this post. 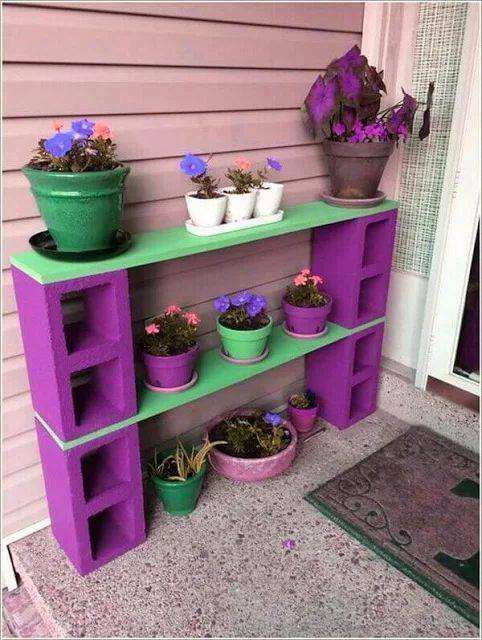 I mean helpful because, by the use of the cement blocks for a place for your flower pots, you will have a nice organization in the garden. With the cement blocks reuse you will reuse the old things and also you will have good organized garden place. You won’t have flower pots anywhere on the garden floor but you will have a nice arrangement. This idea can be also used for a balcony place or indoor places for people with small homes. Now, if we succeed to appeal your attention with our little introduction it’s time to see these cement blocks reuse that will surely find a place in your hearts!!! 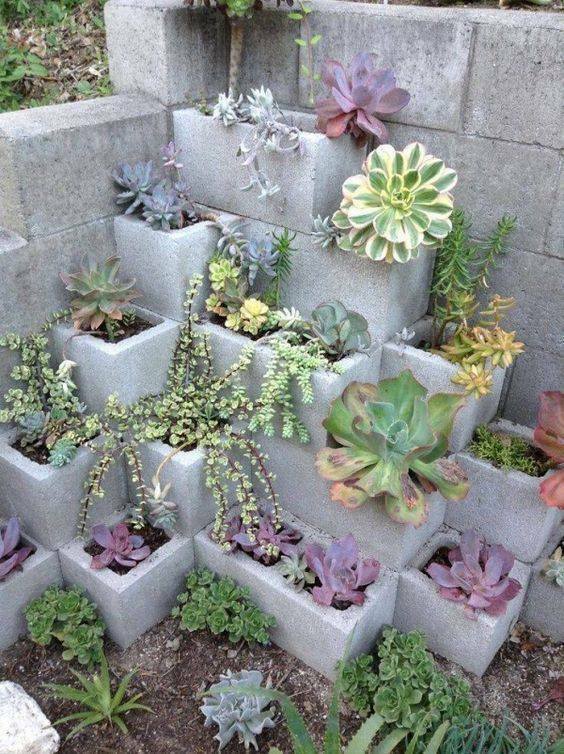 Give new life to the old cement blocks, paint it purple and create one vertical garden worth your attention. The colour doesn’t strictly needs to be purple, you can choose your favorite colour. Take a look in the photo now to find motivation. 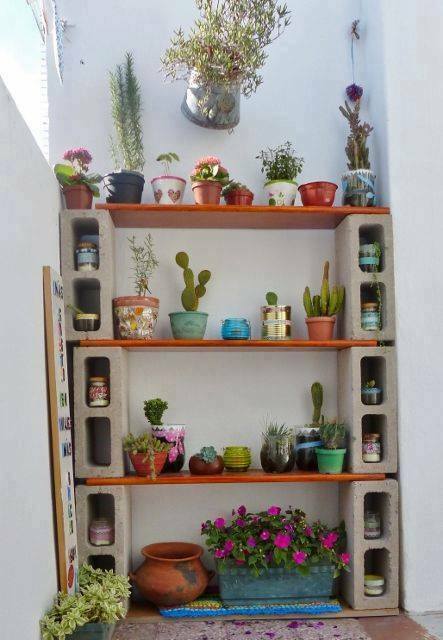 Perfect way to combine wood and cinder blocks and to create nice looking garden balcony shelves. Yes, you can have your own garden in the small balcony place. Take a look in the photo now to gain inspiration from. 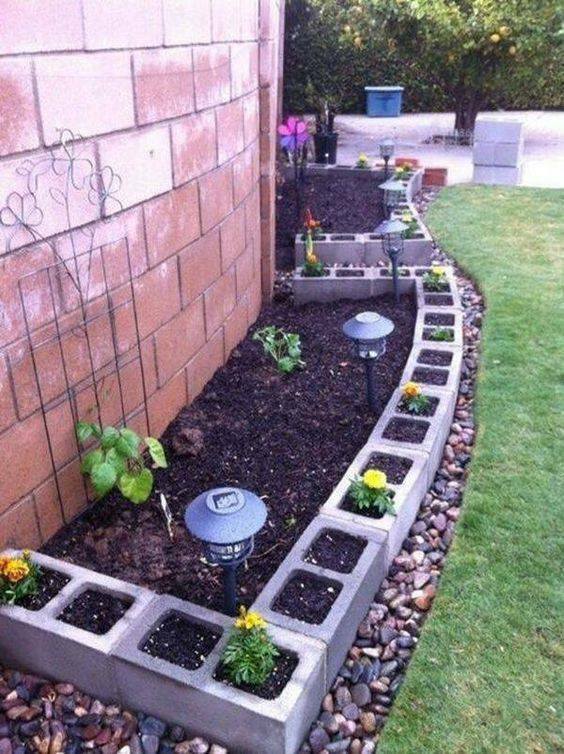 Decorate the garden edging with good arranged cinder blocks. This is the thing that your garden needs all the time by now. Now, you can have good organization in the garden. 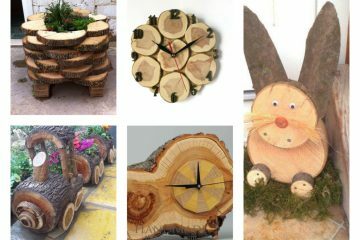 All you need to do is to find suitable edging, to plant your flowers there and to enjoy in the garden decor. The wall shelves needs this design and guess what.. you can make these shelves just by yourself. All you need to do is to gather the cinder blocks, to have some free time and of course to use our ideas. We will be here again with new ideas only to inspire you! 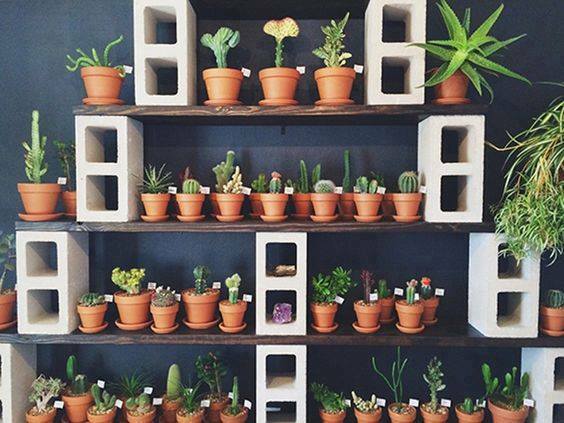 This can be the home of the flower pots you have. 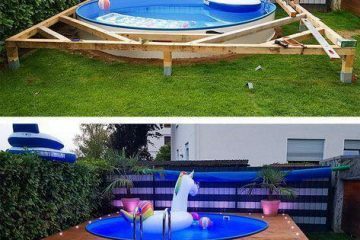 You don’t need to take care for the arrangement because now you will have nice corner for creating a garden there. 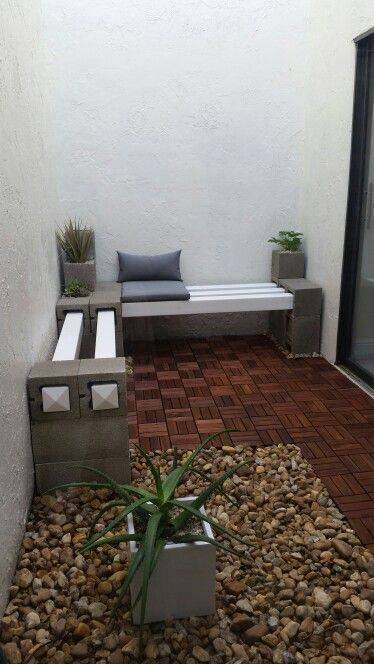 Your outdoor place needs creative bench like this and imagine you can do it the bench just by yourself. Do it and be satisfied with the design. At the end of this post, I just want to thank you for your attention and to wish you to have nice rest of the weekend. Keep following our page, and please visit our last post about creative outdoor kitchen that will make your day!